Brace yourselves, my friends. The news I am about to bring to you may be.... disturbing. Pull your fingers out of your ears and stop saying "la la la la". Because along with this bad news comes a fabulous alternative! 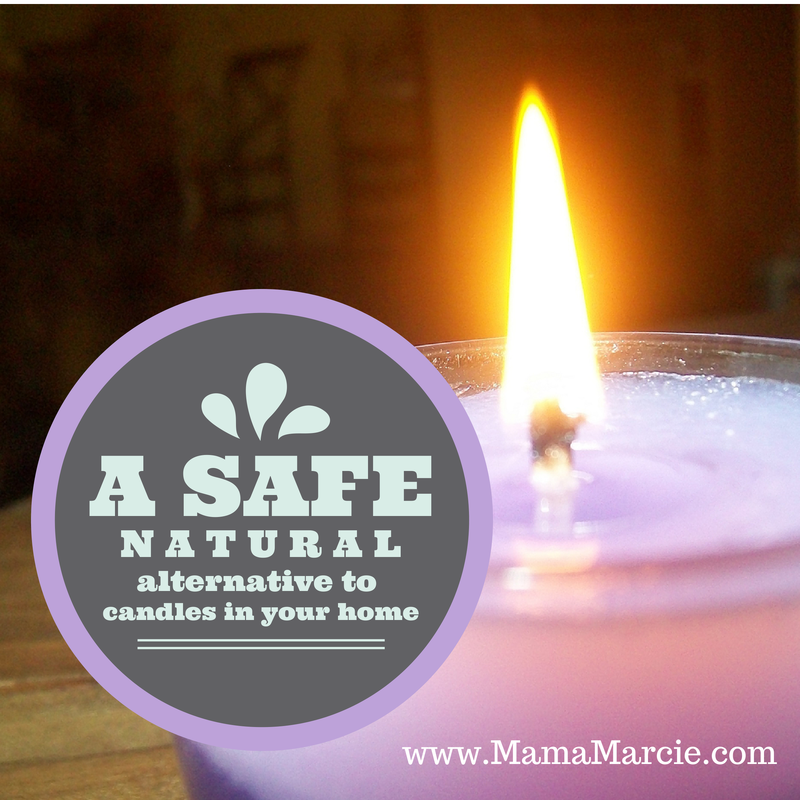 Did you know that those amazing candles you burn in your home are actually toxic to your health? Yeah... I know. Sad. We are literally burning lead from the wick, petroleum from the paraffin, and filling our home with indoor pollution! Now for the good news - there is an alternative! All you need is a diffuser and an assortment of Young Living essential oils. They last a great deal longer than a typical candle and, not only do they smell good, but they offer amazing benefits to your health, too! I haven't had candles in my home for years - I was terrified that my kitties or my babies would knock one over or burn themselves, so I just didn't burn any. Last summer when I "discovered" Young Living, I realized how amazing of an alternative diffusing oils in my home was to burning candles. 1. 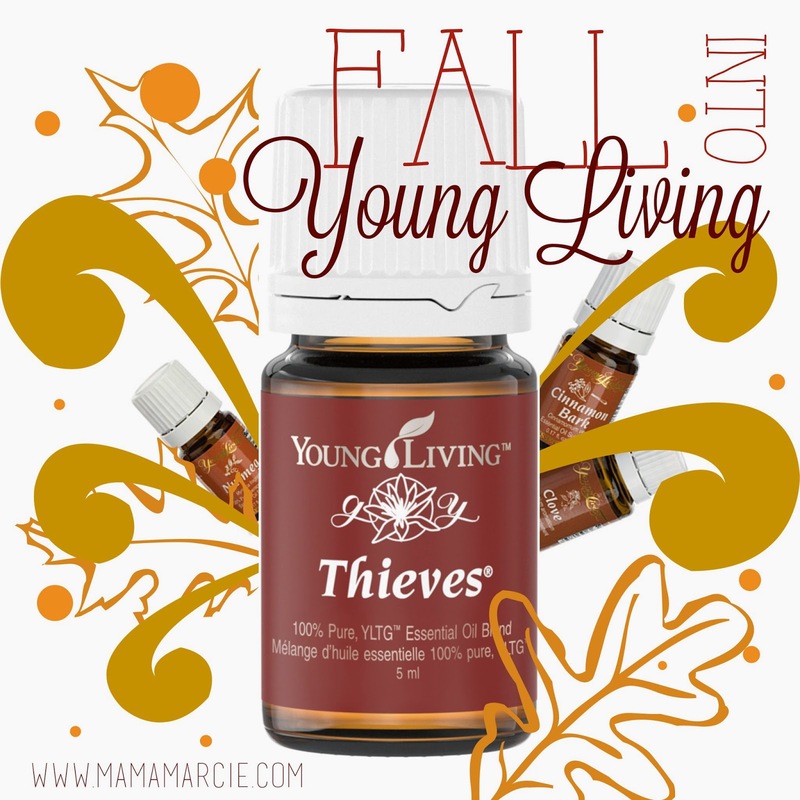 Thieves - Supports premium immune function and smells so delicious! 2. Clove - Supports premium immune function and has a warm smell that is so inviting for fall. 3. Nutmeg - Nutmeg supports a healthy immune system and also gives you a boost. This oil reminds me of pumpkin pie! 4. Cinnamon - Another oil to support a healthy immune system (are you noticing a trend here? ), cinnamon instantly puts me in a holiday mood! 5. Orange - Uplifting and balancing, Orange is a great addition to your fall oil arsenal. Did you notice a trend? This is just my theory, but perhaps we associate these scents with fall because of their immune boosting properties? Cool thought, huh? Try mixing any of the above for awesome scents - my favorite is Orange with Cinnamon and Clove! Want to know how to purchase your own oils? Check out this information HERE! As always, please remember that I am a Mama and not a doctor. These things work for us and I am in love with using oily remedies for health in our home and I am excited to share them with you, but please use your best judgement for your own home. My former chiropractor recommended Thieves about 8 yrs ago to boost my immune system. She told me that during the plagues during the Middle Ages, people used essential oils to mask the smell of the dead bodies and they used a blend similar to Thieves. I love this stuff!